This is where you will find the price list for the personalised items I make. 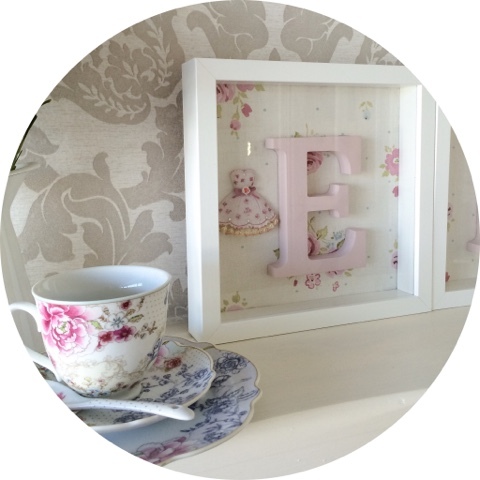 All orders can be emailed to be by clicking the mail icon on the left hand corner of this page. Please find below the pricing, pictures and details for the frames and bears below. 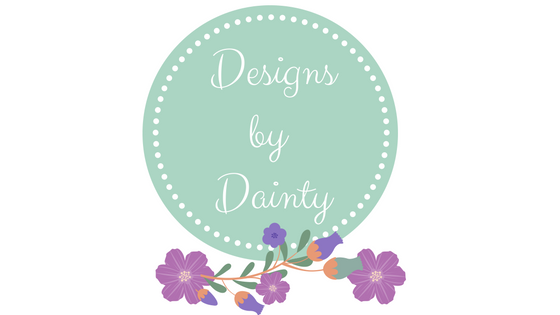 Thanks you so much for supporting my small business it really means a lot to me. 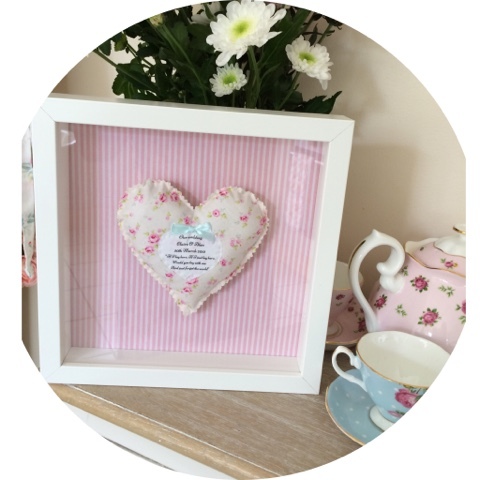 The hand made sentimental teddy bears and cushions are priced as follows. Each item comes with a personalised message sewn on that reads ''This is a shirt I used to wear, whenever you hold it know that I am there'' with the option to add a name and change 'shirt' to dress etc. 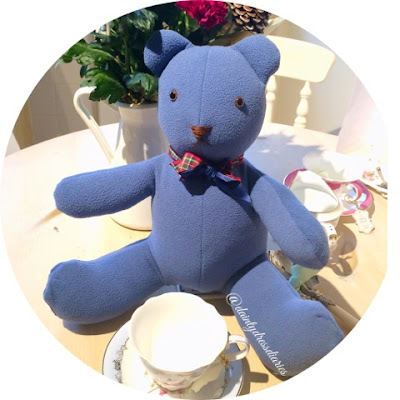 Each bear can take 3/4 hours to make and only a limited amount of orders are taken each week. Teddy bears are made with safety eyes however they are for decorative purposes only and should not be left unsupervised with young children. Postage is extra and charged at 8.50 in Ireland as these orders are so valuable I return them by registered post. If you live in the Dublin area I am based in Dublin 15 so I can meet here to collect and return your bear so as to save on postage costs. Important info: not all items of clothing can be made into teddy bears, fabric like knitwear and tee shirts I cannot use at the moment, the best fabric is shirts, cotton dresses, fleece jumpers, denim. I also cannot use baby grows to turn into bears as their is not enough fabric to use, however I will be trying to make smaller bears in the future so keep your eyes peeled on my blog. 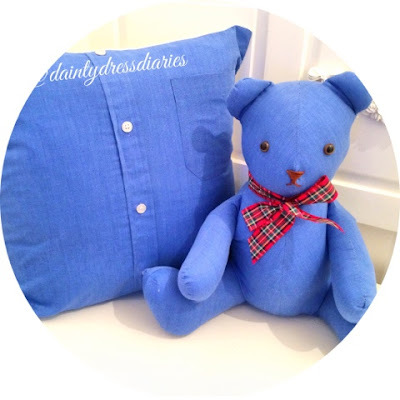 I have a blog post on the bears if you'd like to have a read and you can find that post sentimental sewing here.. I have two main style of frames. For boys I use the anchor fabric above and for girls I use the floral below and you can have a letter in a color of your choice. 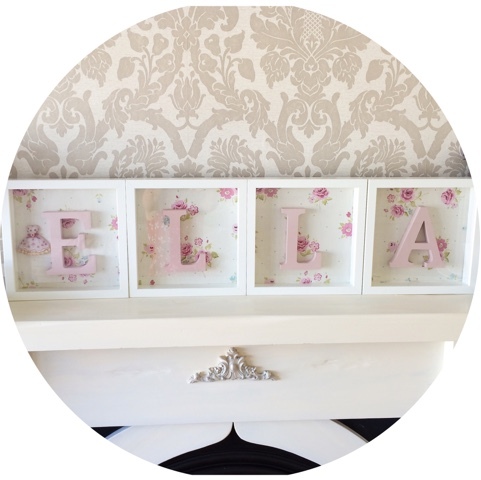 Each frame is personalised with a name, weight, date of birth, any information you like. For the boys frame I use a scrabble style tile for the name and a small wooden block added in with the other info stamped onto. 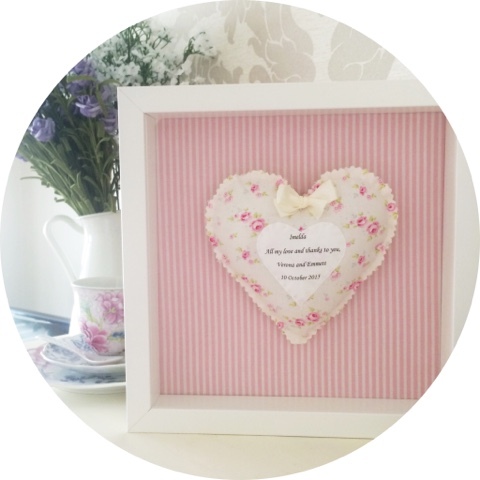 For the girls frame I sew a small love heart pillow and print on the info and add that to the frame beside the letter. Postage is 8.50 in Ireland or collection in Dublin 15. Each hand crafted teddy bear is made from cotton and cotton blend fabrics.Stuffed with non allergenic polyester fiber fill and finished with safety eyes.Not suitable as a toy.Please take extra care and supervision around young children. Whats popular is the lyric to the couples first dance and their names and date of the wedding. Each frame is 25 euro. 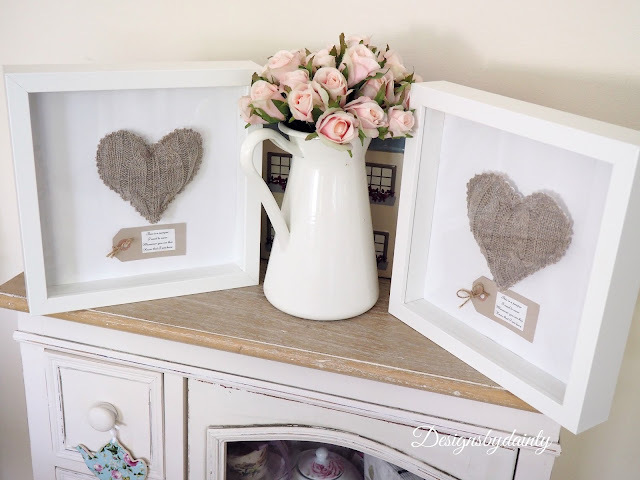 Labels: handmade, memory bear, personalised, sentimental sewing.